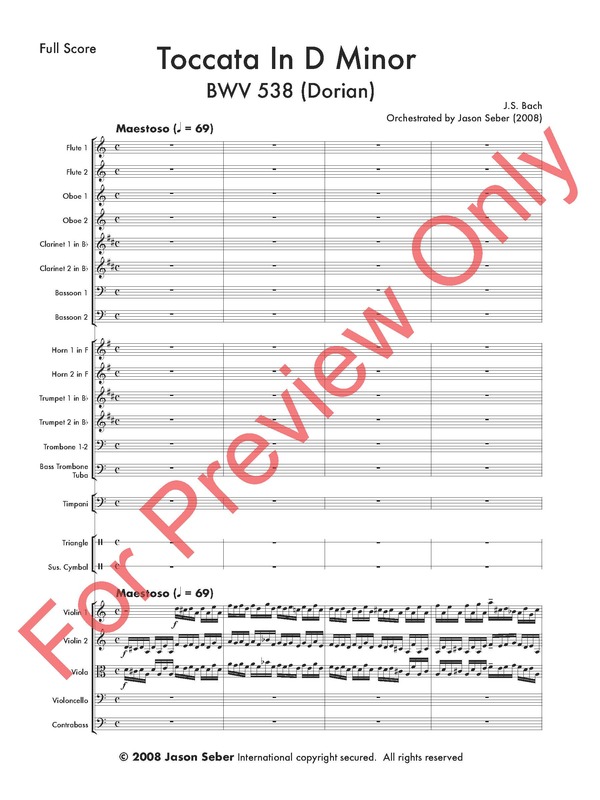 Many composers and conductors have been inspired to orchestrate the great organ music of Johann Sebastian Bach, from Elgar, Webern, and Schoenberg to Leopold Stokowski . 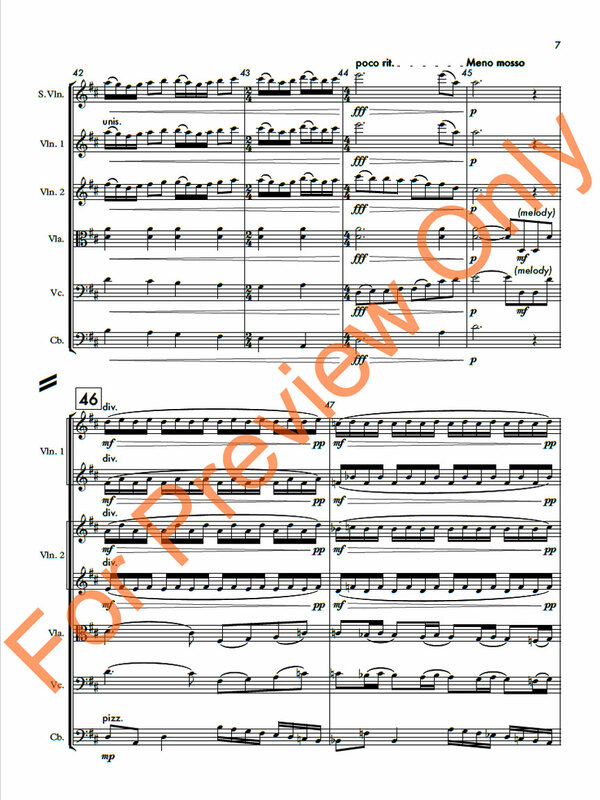 Iʼve always loved these incredible works, both in their original form for organ and for a full symphony orchestra. 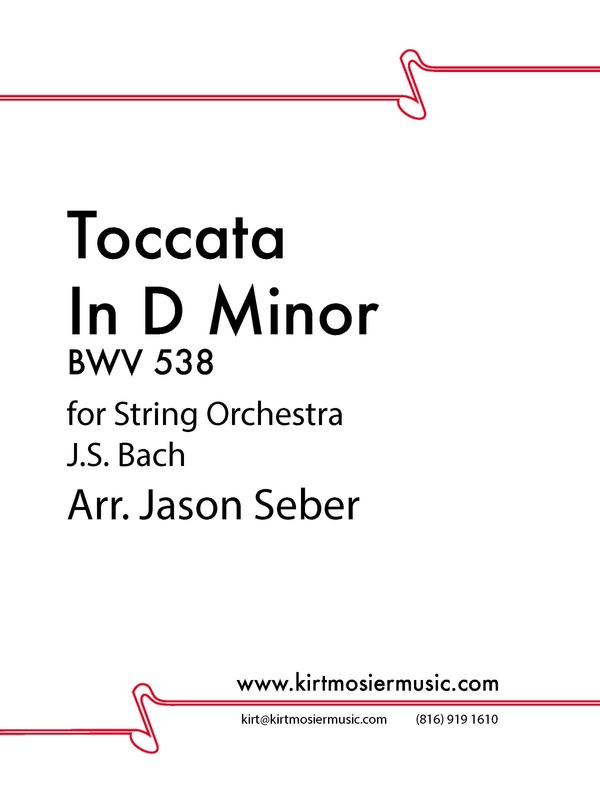 The “Dorian” Toccata (BWV 538) always stood out to me as one that would translate easily for orchestra. 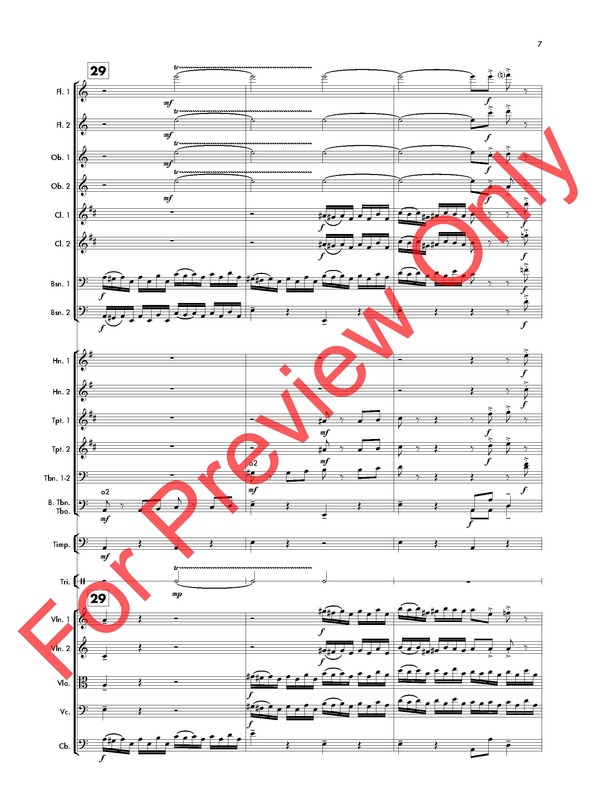 For several years I had it in the back of my mind that I wanted to orchestrate it, and I just needed the right occasion to ﬁnally see it through. 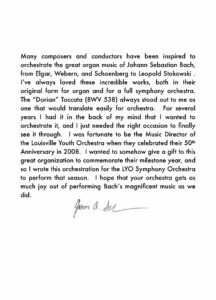 I was fortunate to be the Music Director of the Louisville Youth Orchestra when they celebrated their 50th Anniversary in 2008. 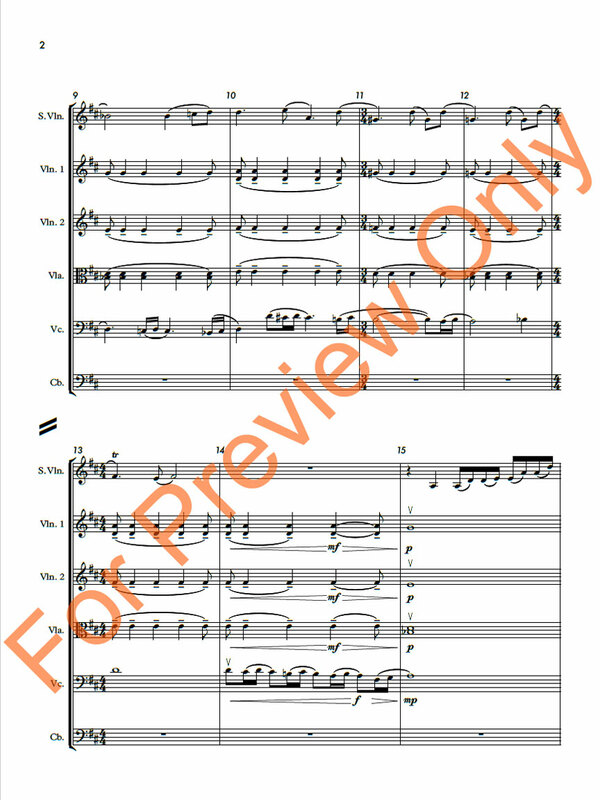 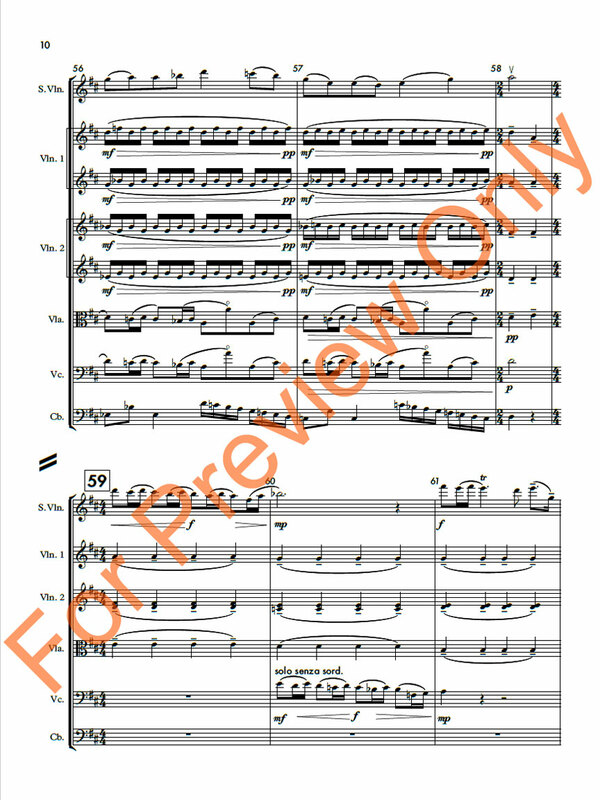 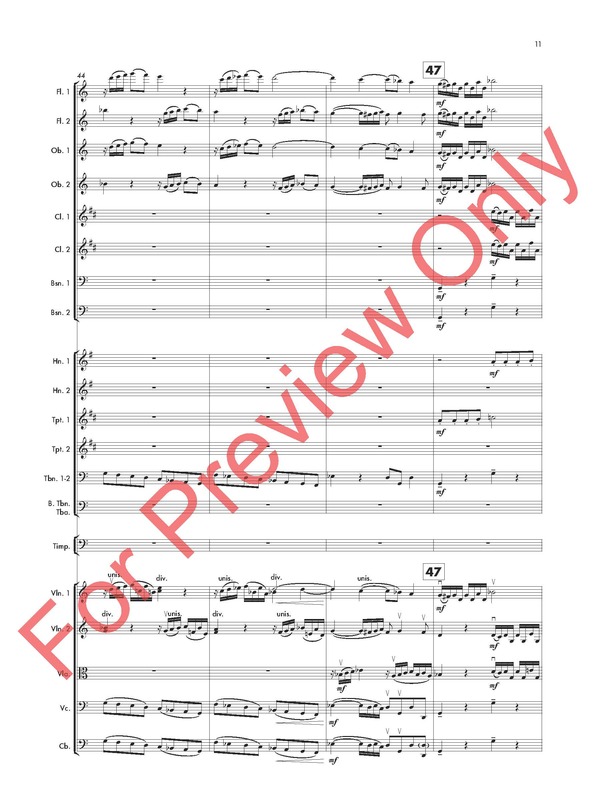 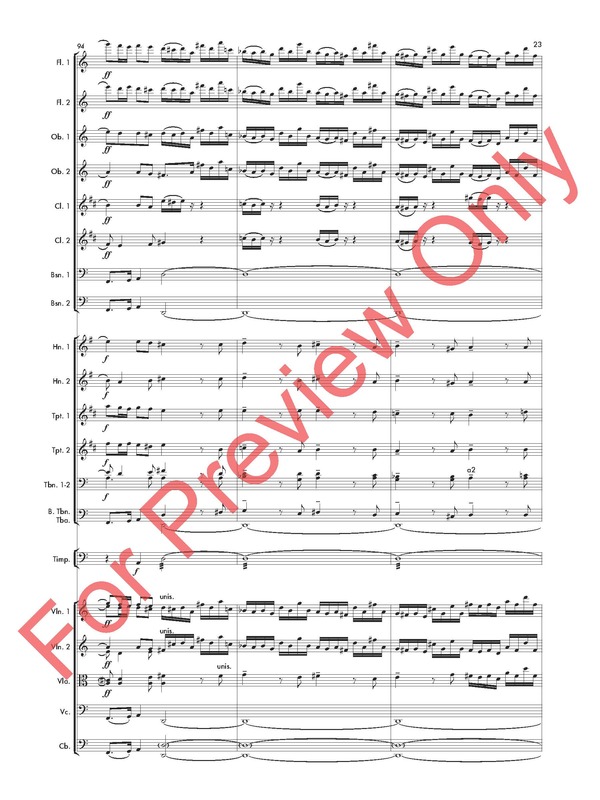 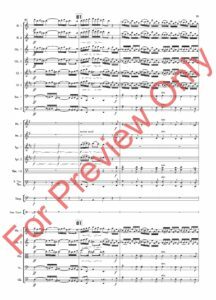 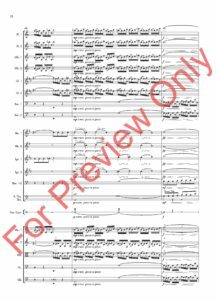 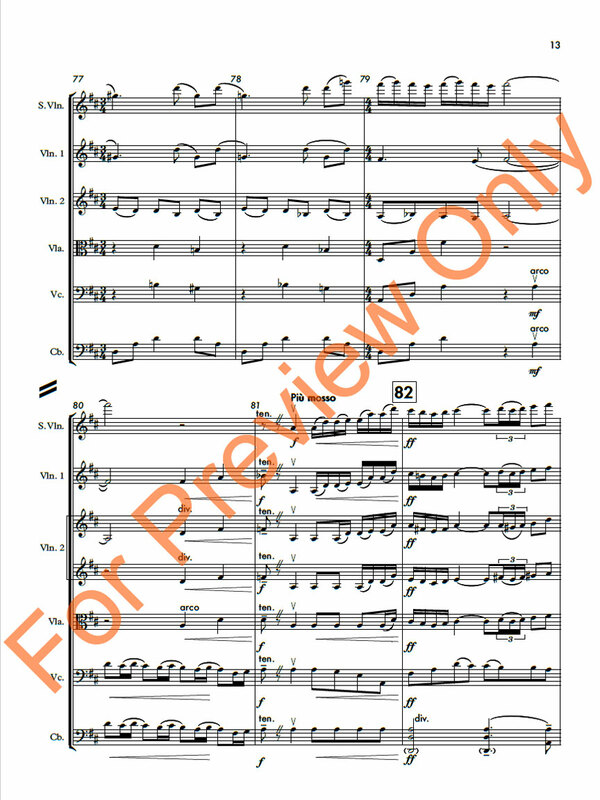 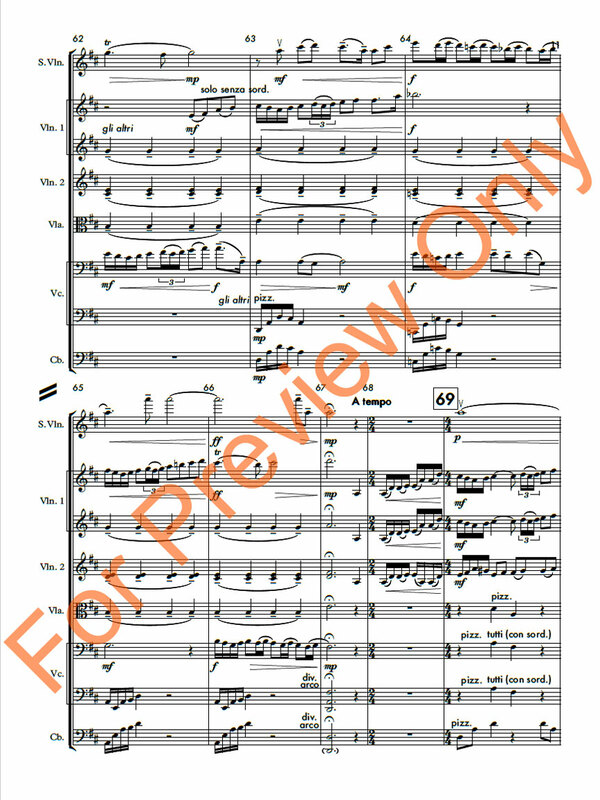 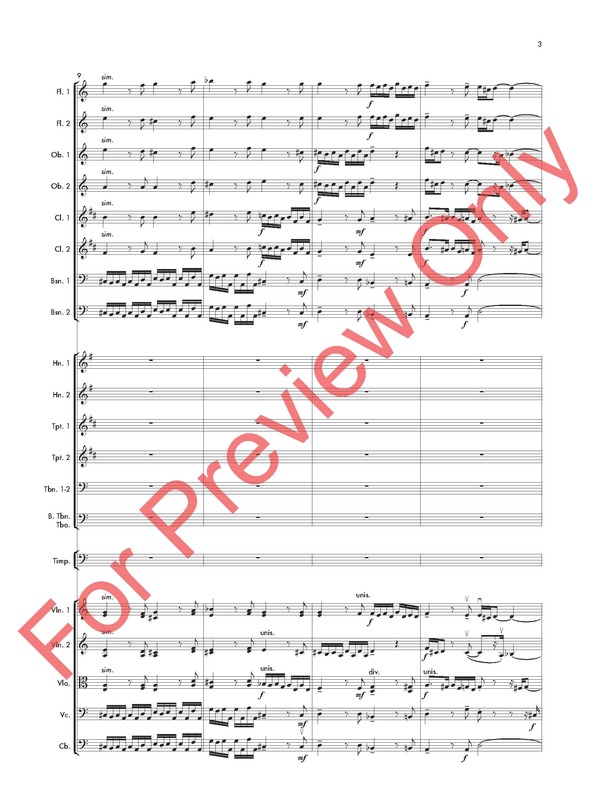 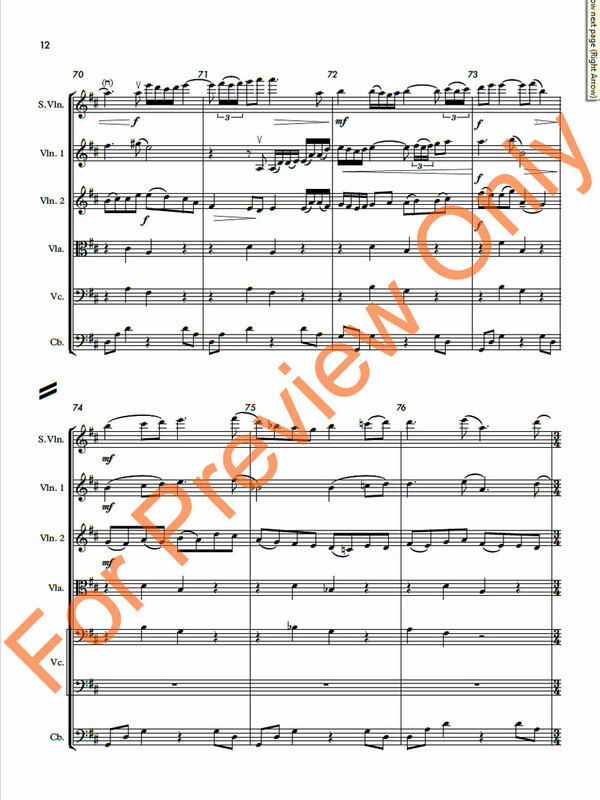 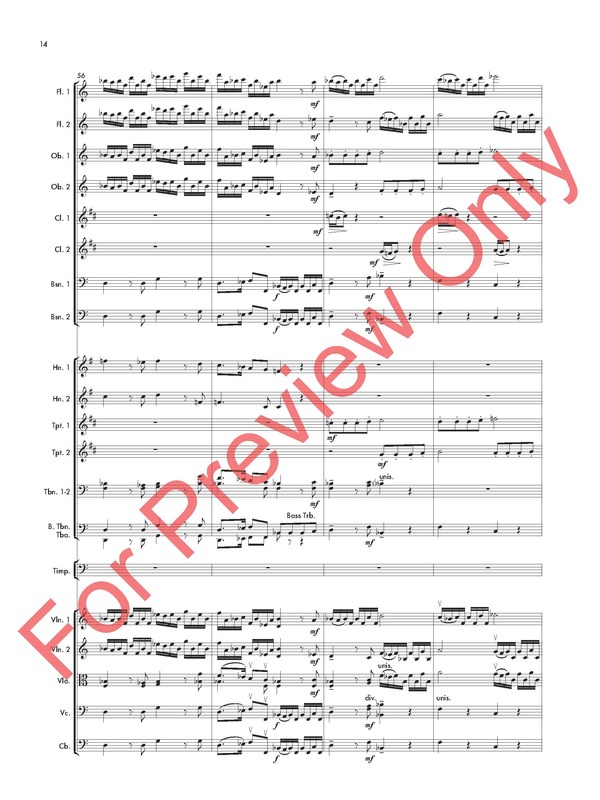 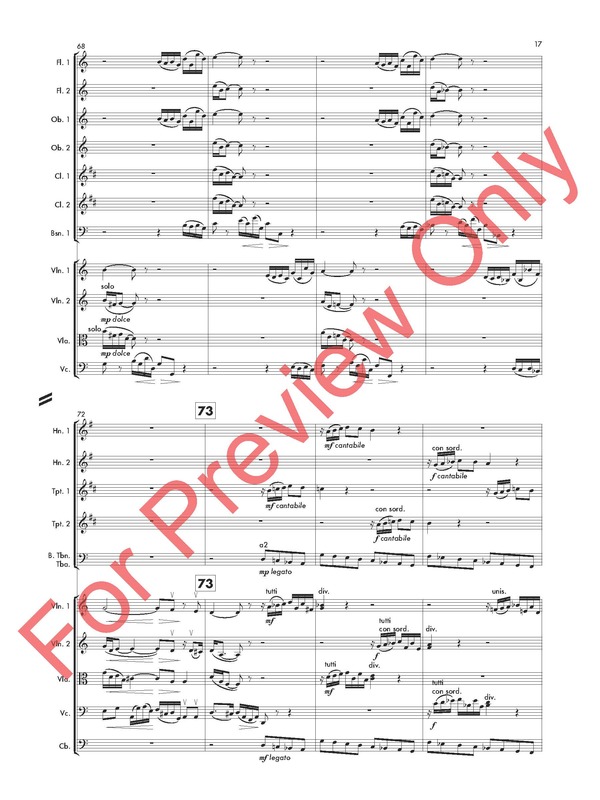 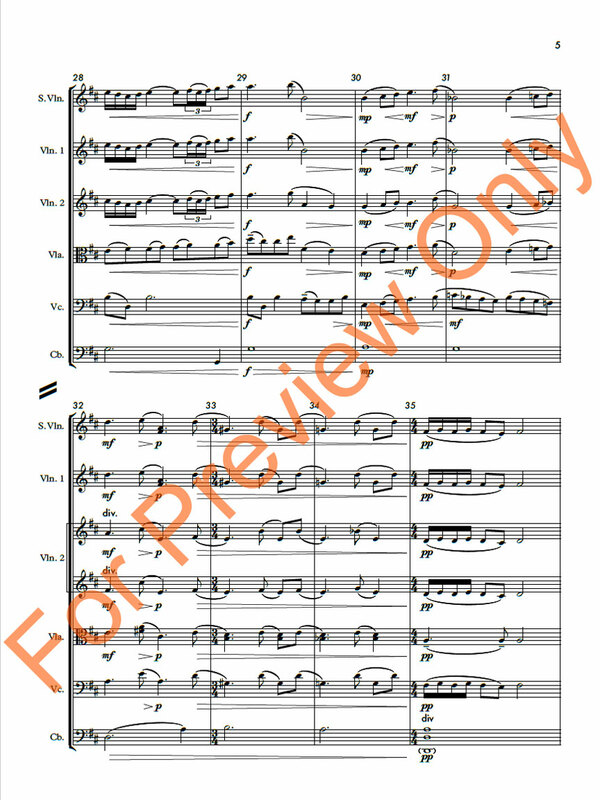 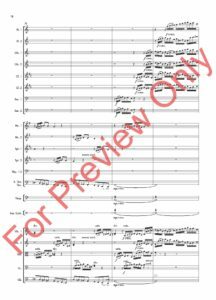 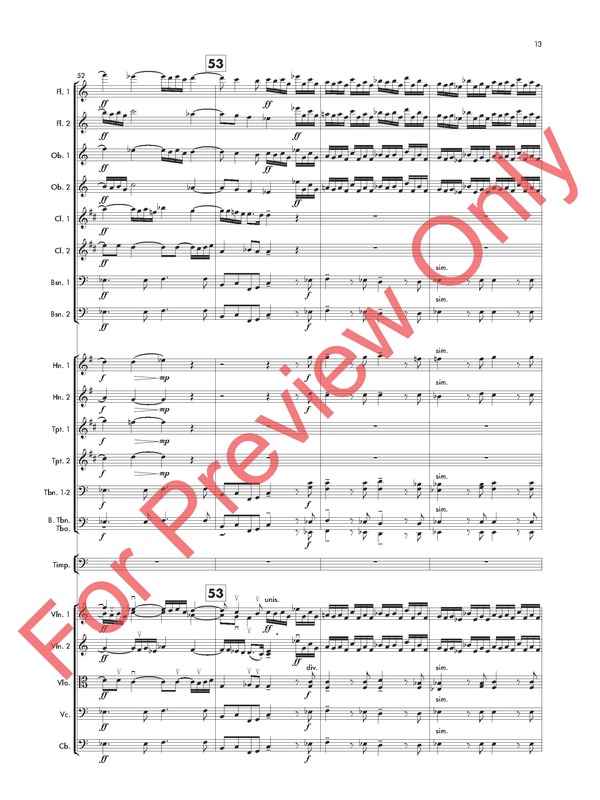 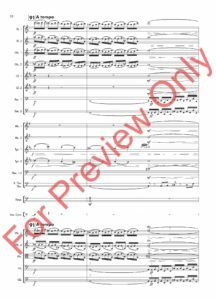 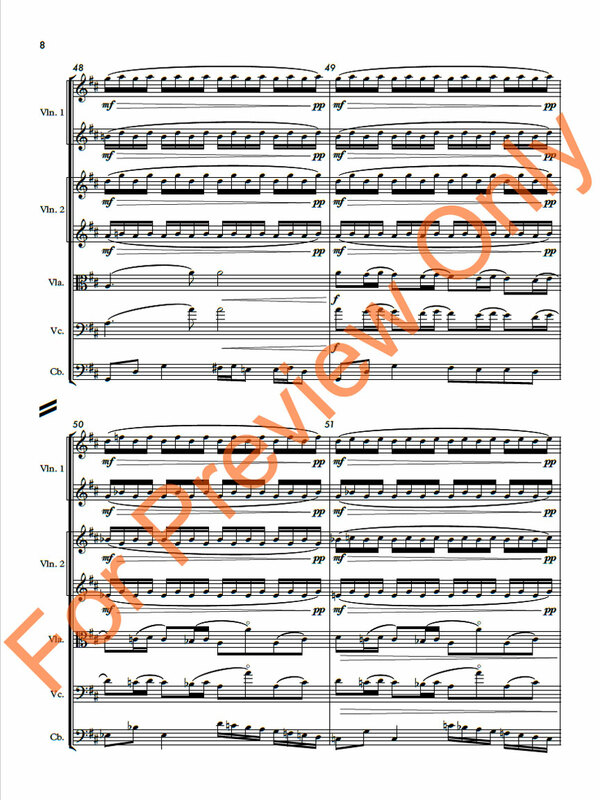 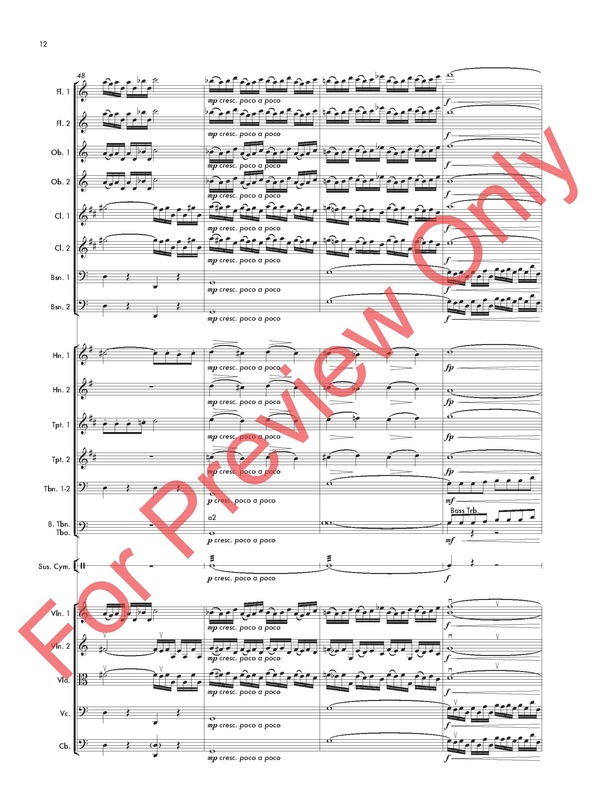 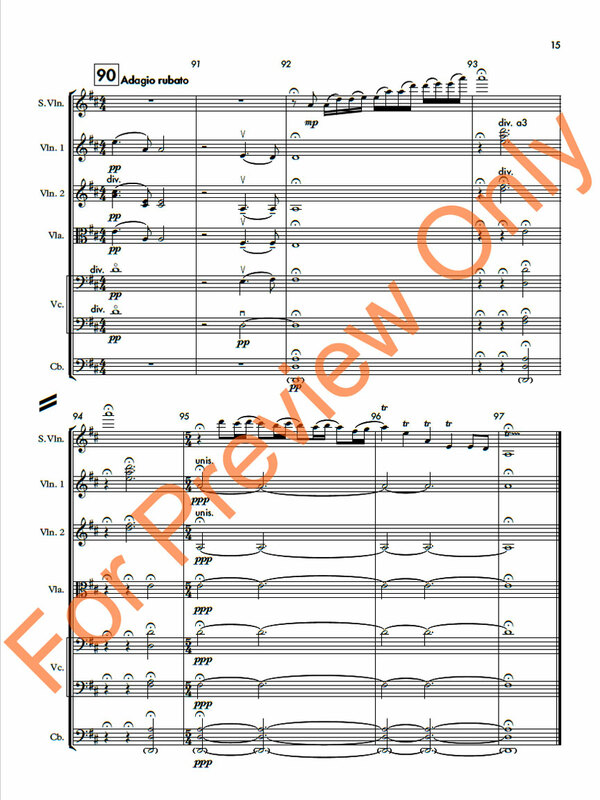 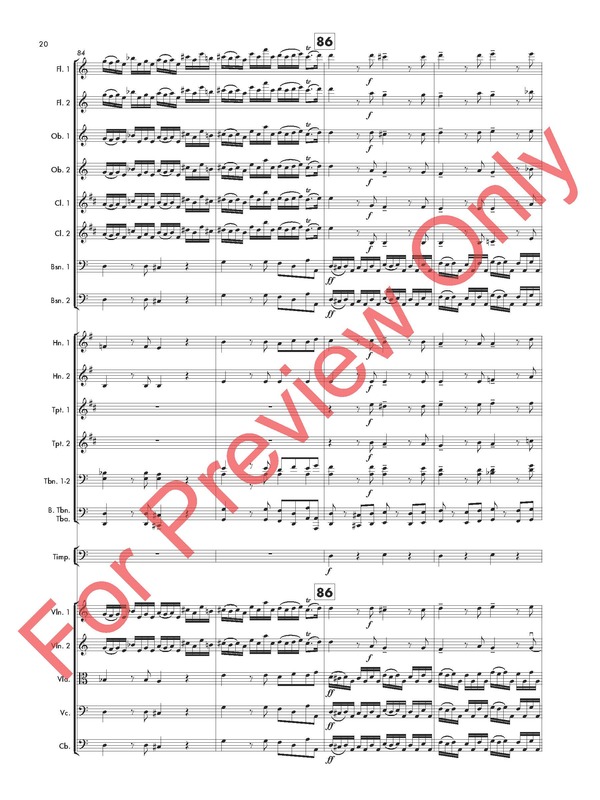 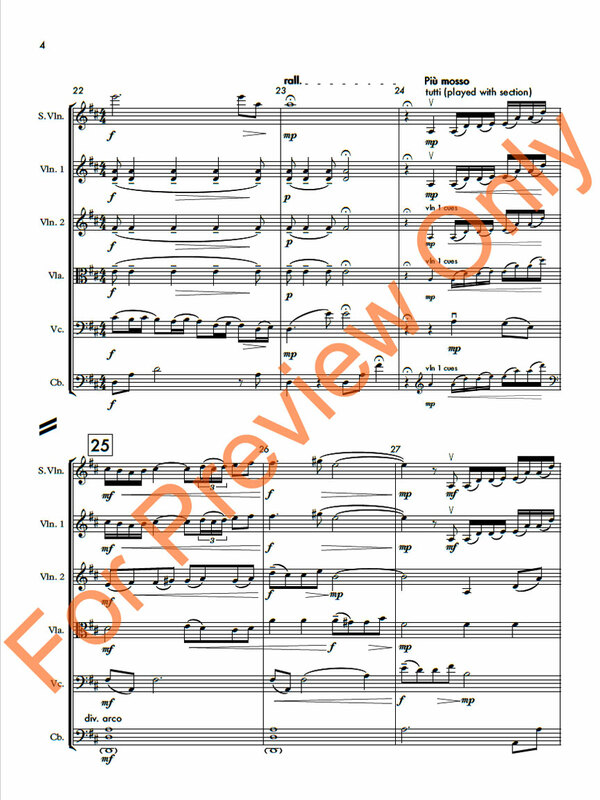 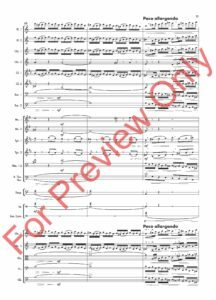 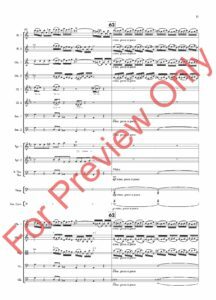 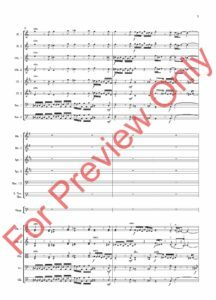 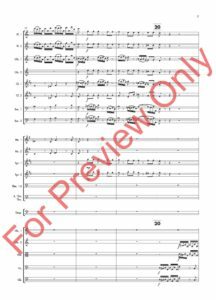 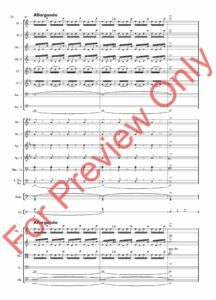 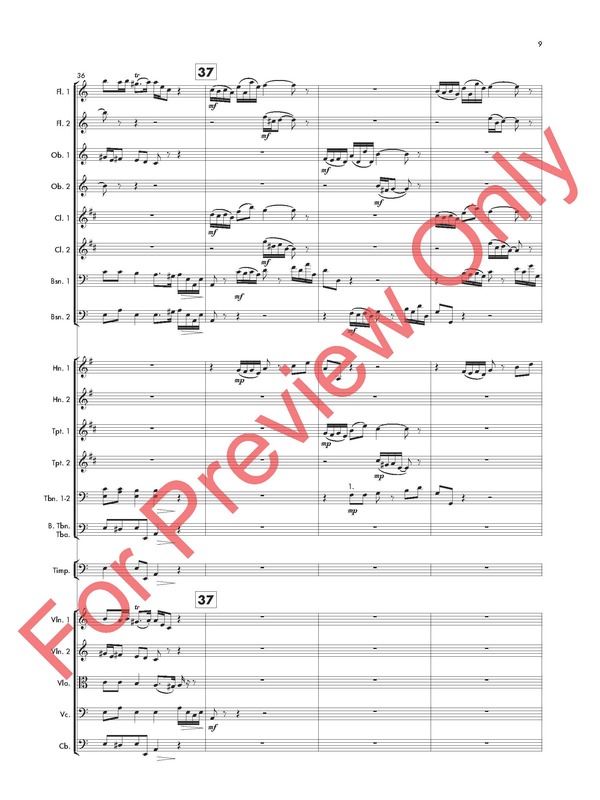 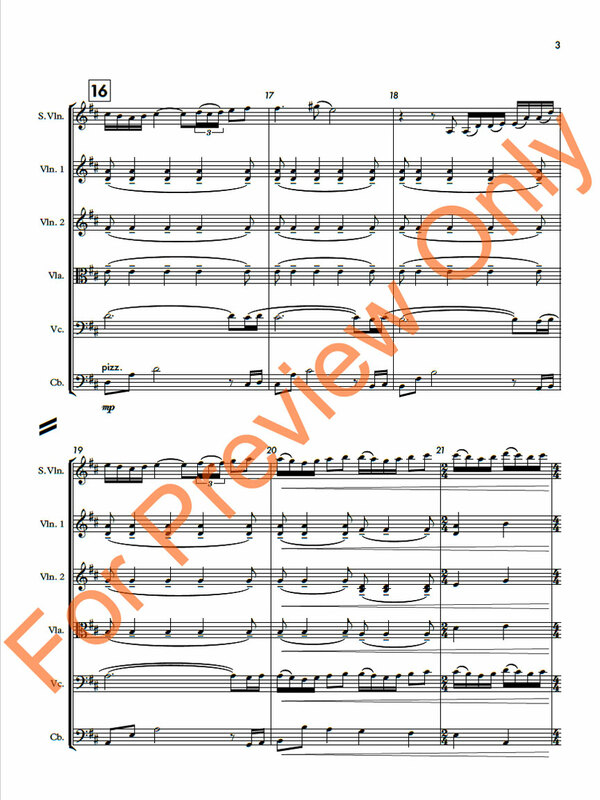 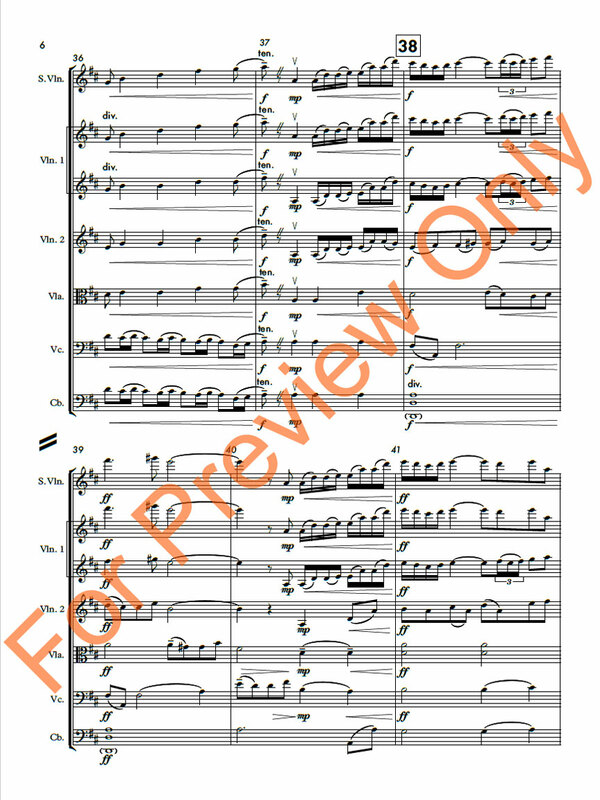 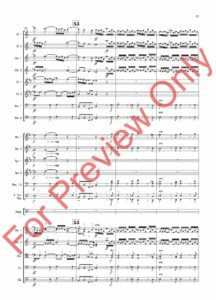 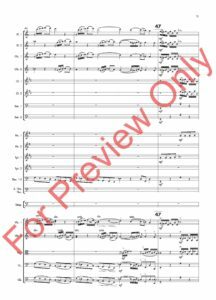 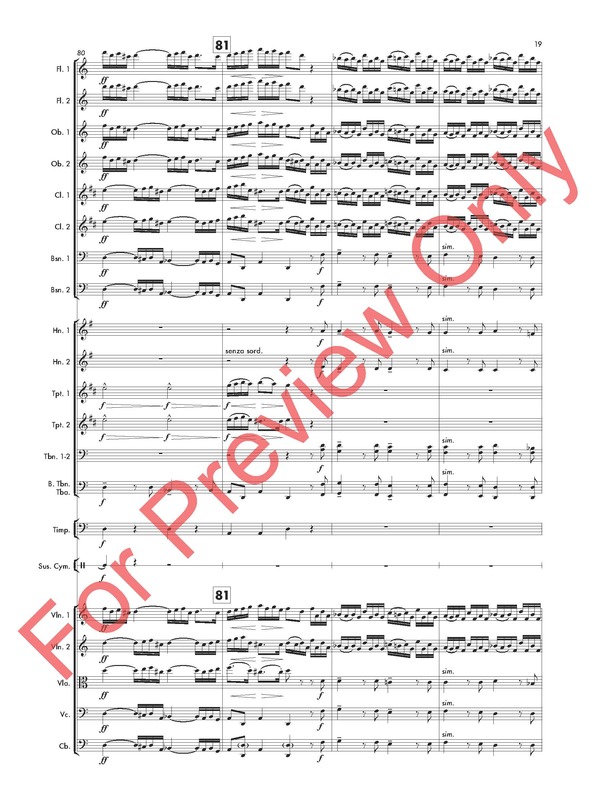 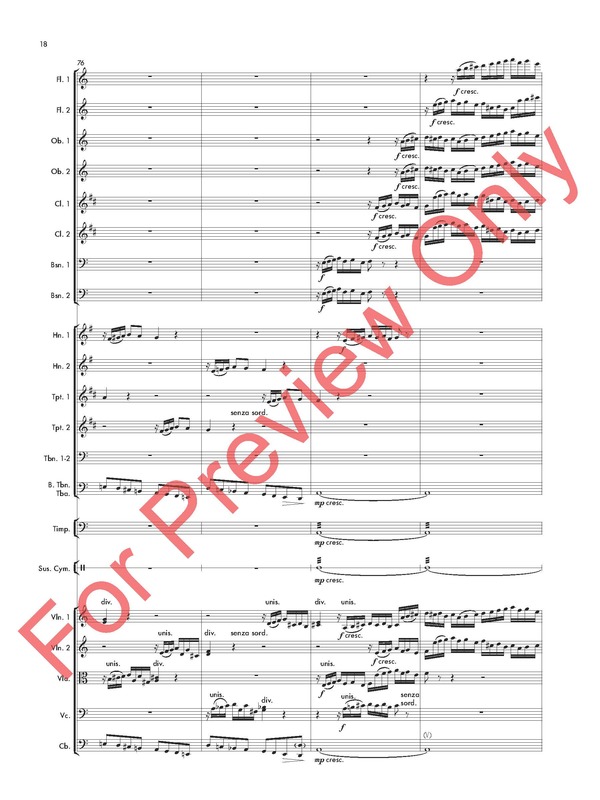 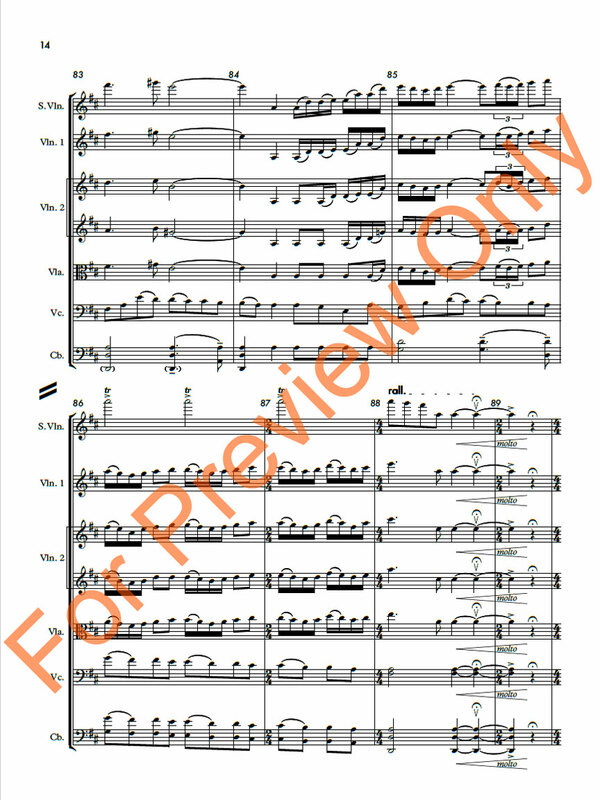 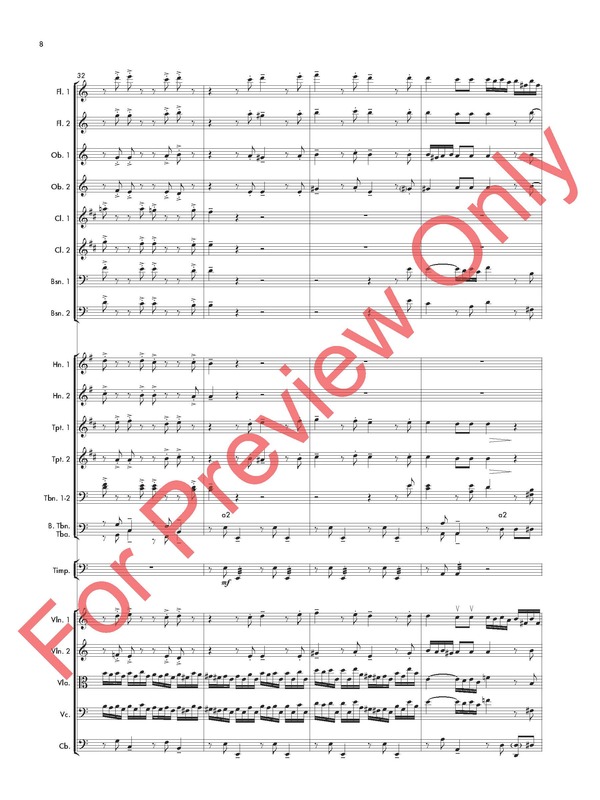 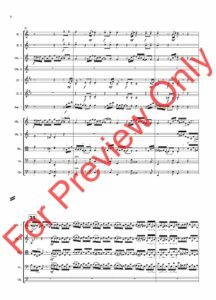 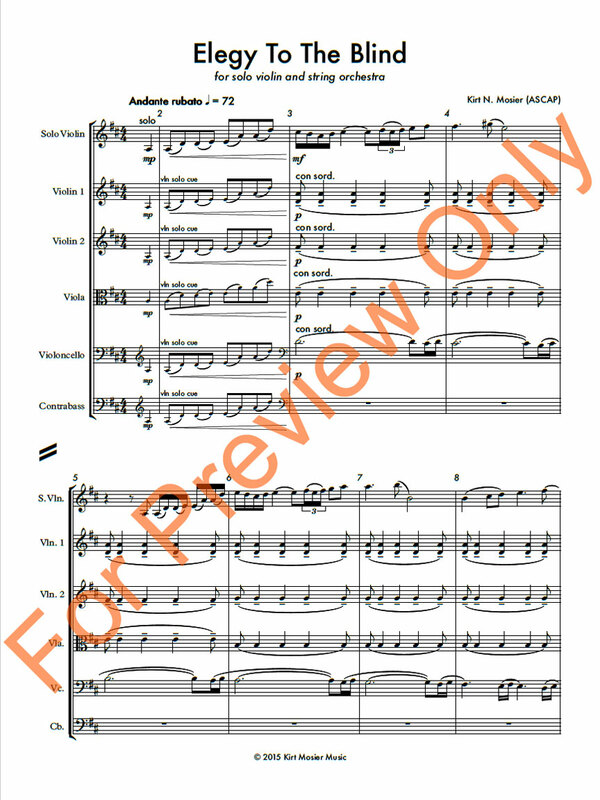 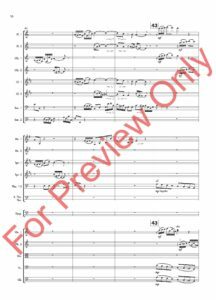 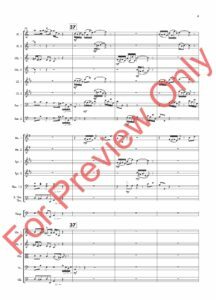 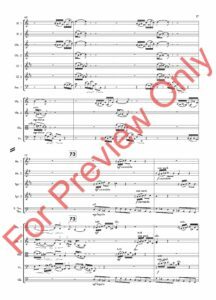 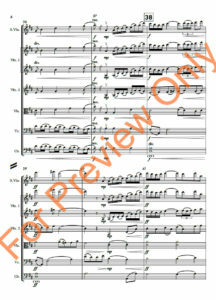 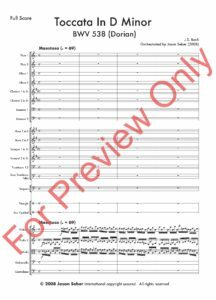 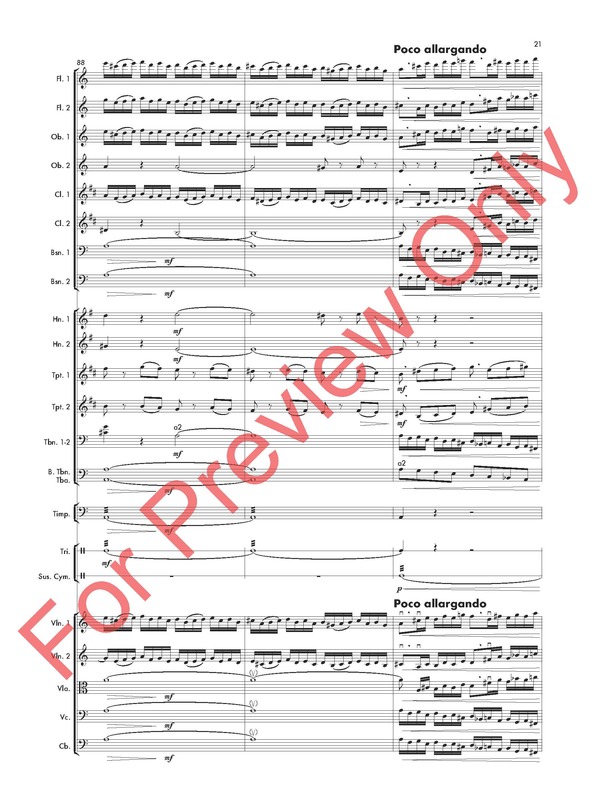 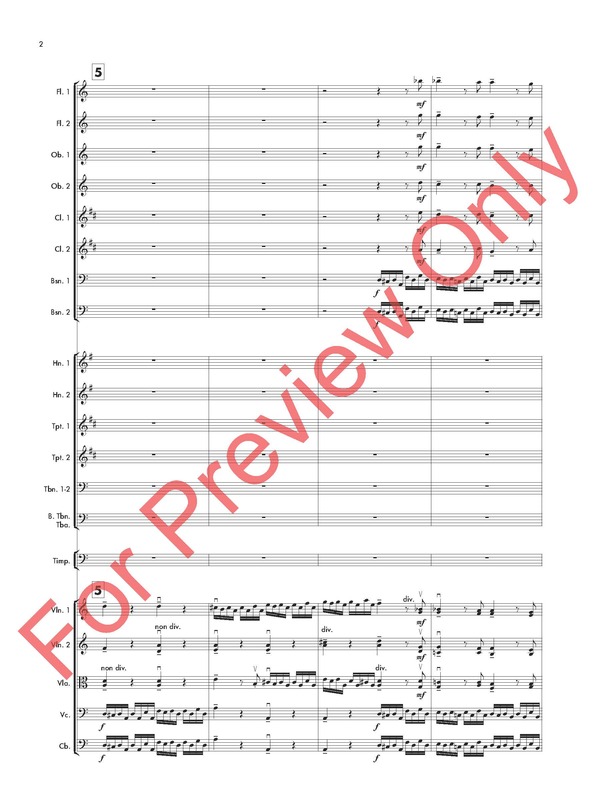 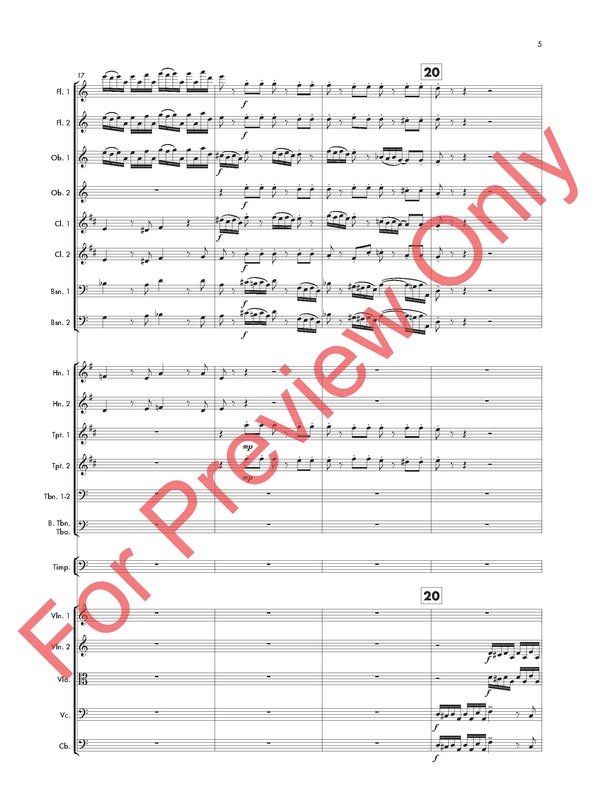 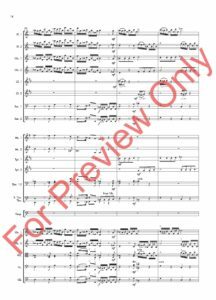 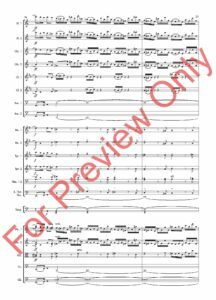 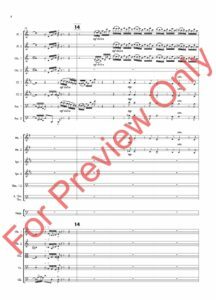 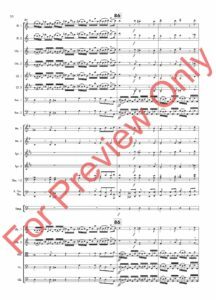 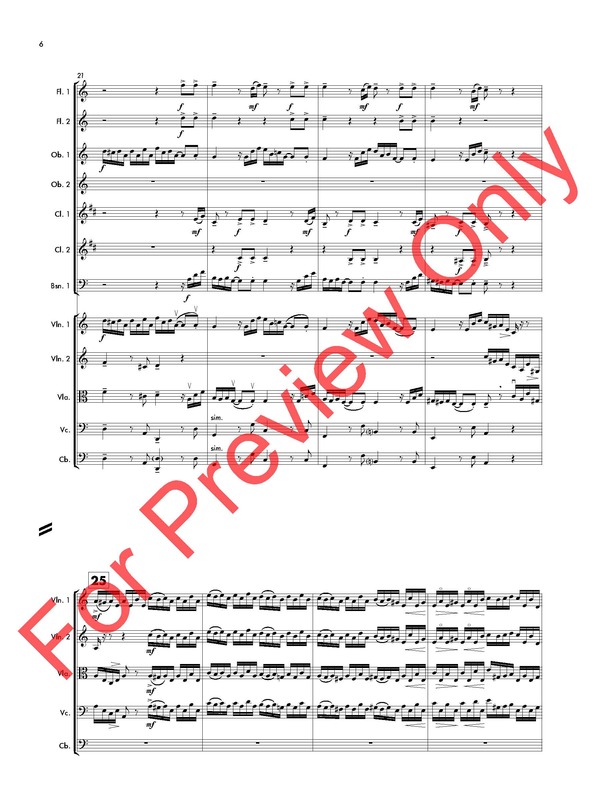 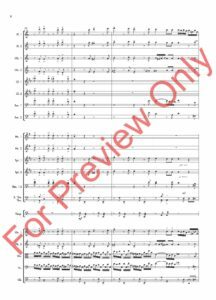 I wanted to somehow give a gift to this great organization to commemorate their milestone year, and so I wrote this orchestration for the LYO Symphony Orchestra to perform that season. 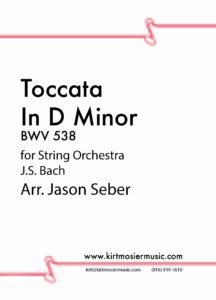 I hope that your orchestra gets as much joy out of performing Bachʼs magniﬁcent music as we did. 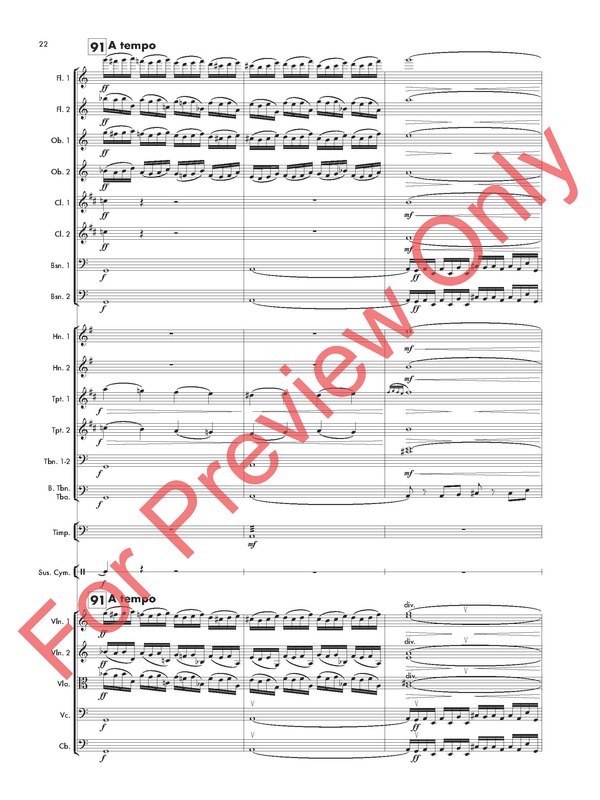 The 2018/19 Kansas City Symphony season marks Jason Seber’s third year as the David T. Beals III Associate Conductor. 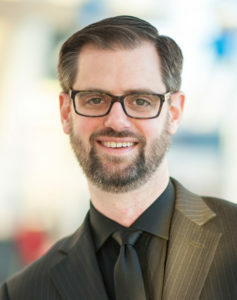 He has built a strong rapport with the Kansas City community — conducting more than 70 concerts each season, in educational workshops at area schools, as a host of G. Kenneth and Ann Baum Concert Comments and through many other community events. 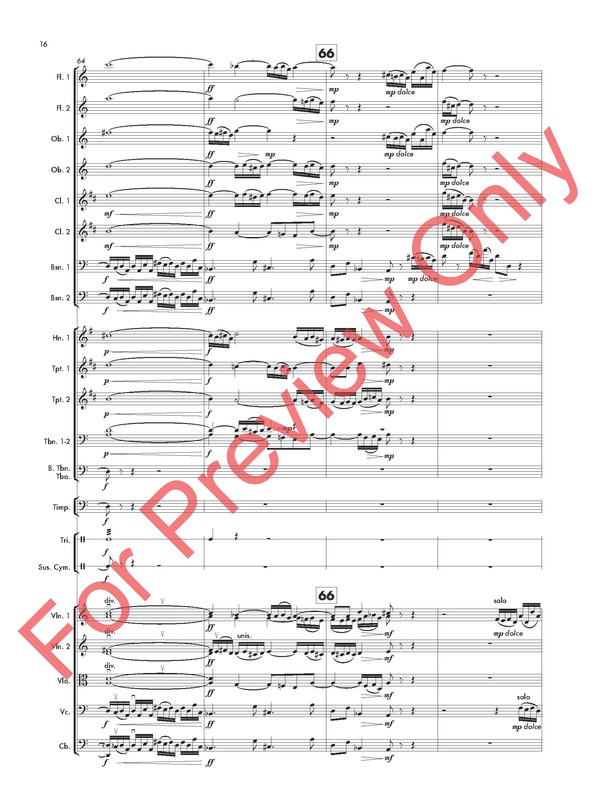 Seber leads the Symphony in Classics Uncorked, Pops, Family, Film + Live Orchestra and education concerts, plus Christmas Festival, Symphony in the Flint Hills and a multitude of other programs. 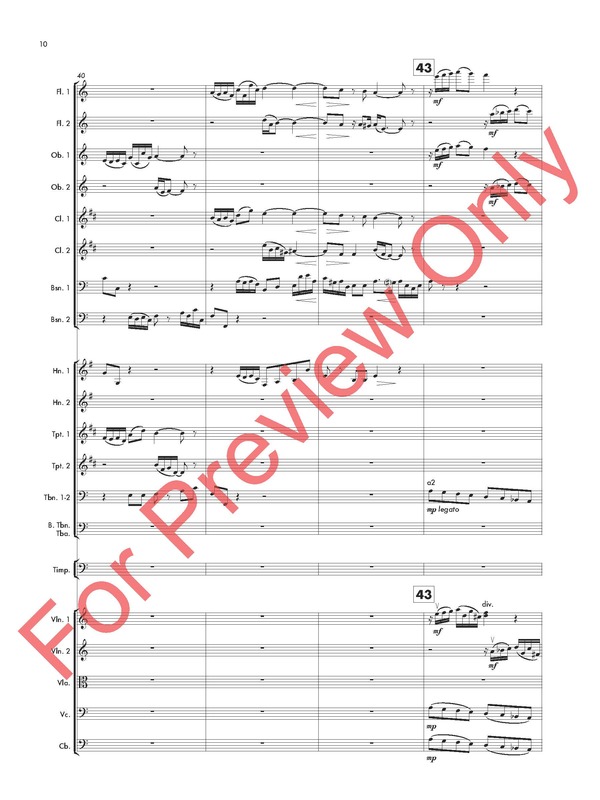 Prior to his Kansas City Symphony appointment, Seber served as education and outreach conductor of the Louisville Orchestra from 2013 to 2016, creating and leading many programs on the education, holiday, Family, Pops and Music Without Borders series. 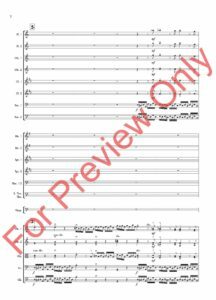 He was also music director of the Louisville Youth Orchestra for 11 seasons. 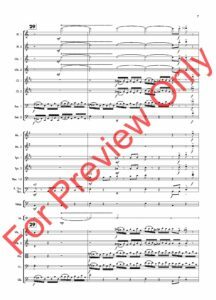 Under his baton, the LYO Symphony Orchestra performed on National Public Radio’s “From the Top” in 2016. 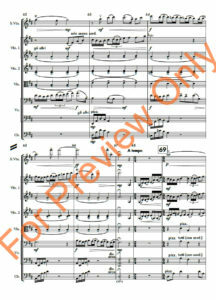 Previously, Seber served as assistant conductor of the Cleveland Pops Orchestra and the National Repertory Orchestra. 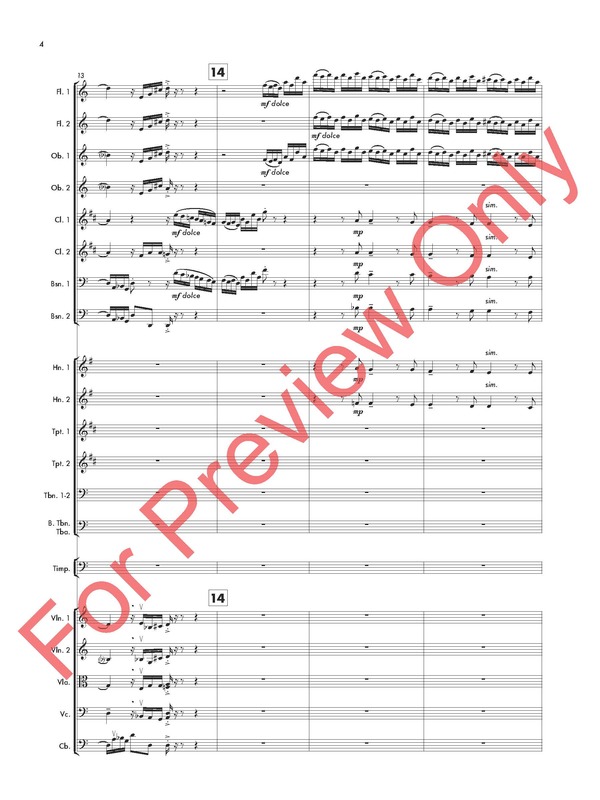 Recently, he has had return engagements with the Colorado, Houston and Indianapolis symphonies and the Cleveland Pops, and he has appeared as a guest conductor for the Charleston, Mansfield, National and Windsor symphonies as well as the Denver Young Artists Orchestra. 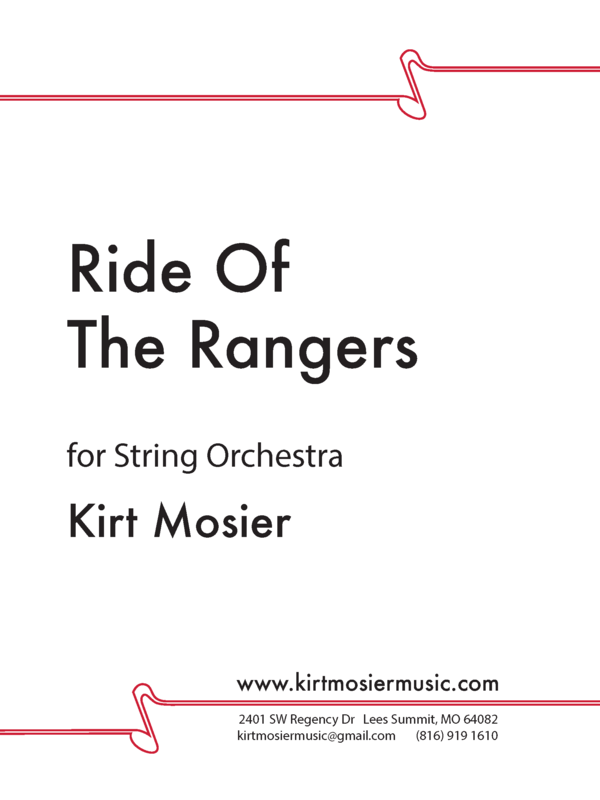 A passionate advocate of music education, Seber has conducted the Honors Performance Series Orchestra at the Sydney Opera House and Carnegie Hall. 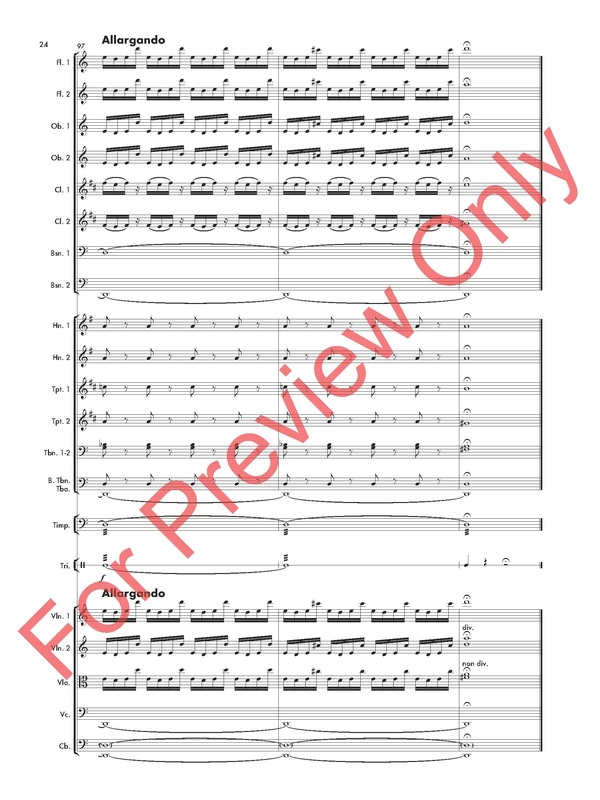 In 2020, he will conduct the Missouri All-State Orchestra. 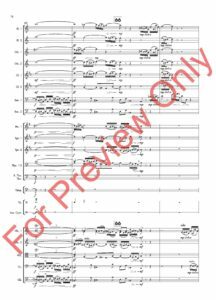 Seber has collaborated with a diverse range of artists including Boyz II Men, Jinjoo Cho, Melissa Etheridge, Ben Folds, Brian Stokes Mitchell, My Morning Jacket, Aoife O’Donovan, Doc Severinsen, Conrad Tao, Bobby Watson and Joyce Yang. 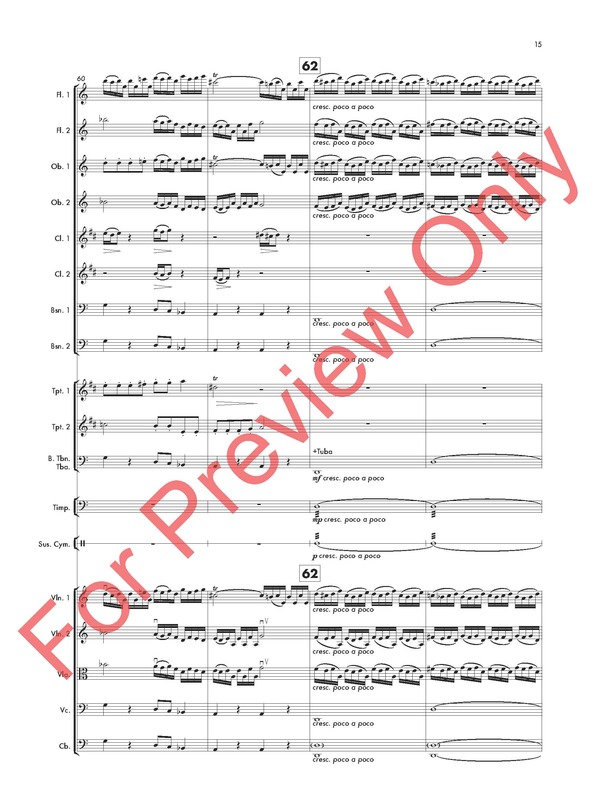 He earned his master’s degree in orchestral conducting from the Cleveland Institute of Music and his bachelor’s degrees in violin performance and music education from Baldwin Wallace University. 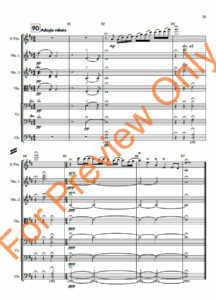 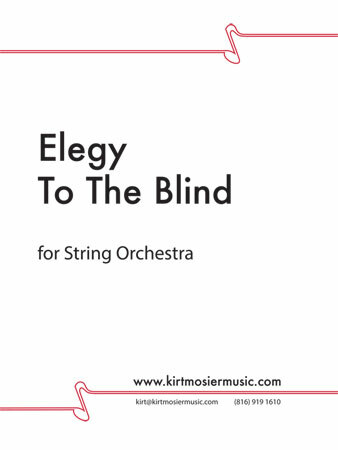 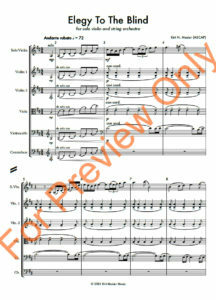 Elegy To The Blind is a stunningly beautiful work for string orchestra. 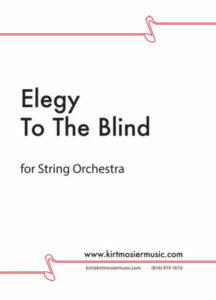 A violin solo is woven throughout this work and the piece is moving work in honor of the blind. 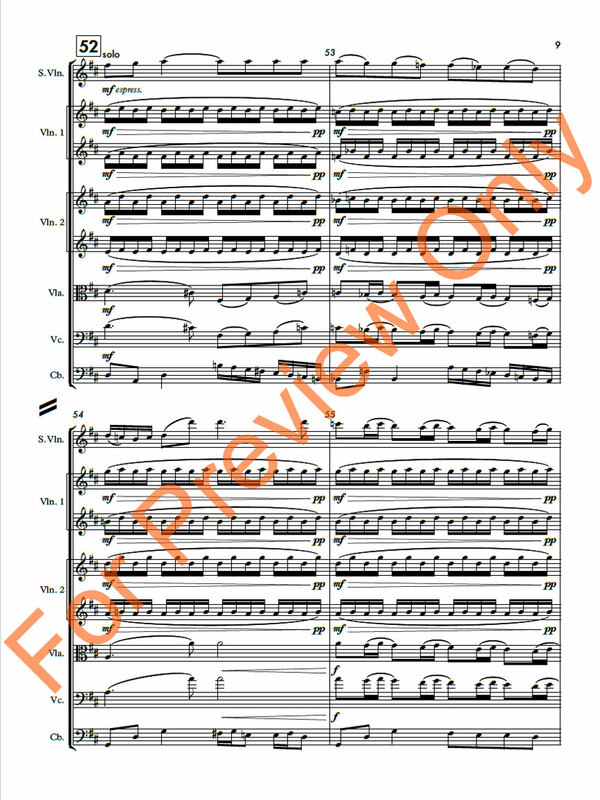 This piece is sure to be a hit with the audience and players alike.